of our game as our reputation shows. 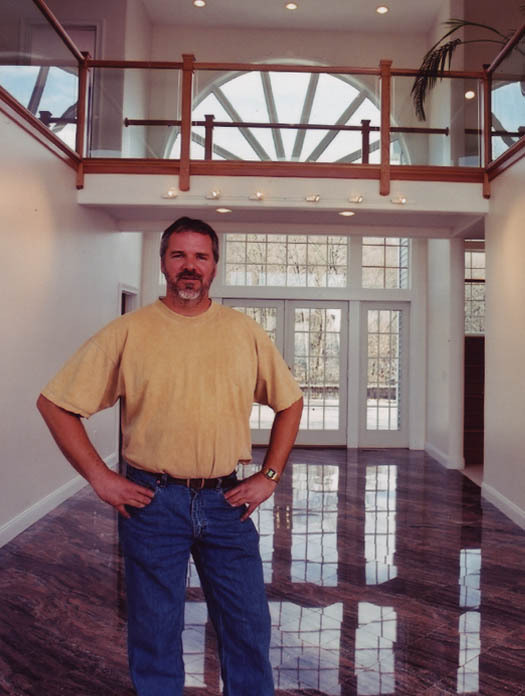 James Patsun, Founder and President of Patsun Construction takes personal pride in being involved in the project whether it be a new custom home, addition, or a remodel from the beginning concept to the final design and execution from start to finish. to customize and evolve the project giving them all the possible options to create a truly unique and individualized home to be proud of and enjoy for years to come. "Jim, the owner, is wonderful. I will certainly be calling them again in the future!"